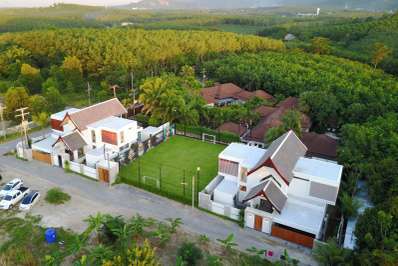 Located in the countryside in Kata beach, Phuket. Villa Makata 1 is a rustic villa in Thailand. Located in the countryside in Kata beach, Phuket. Villa Makata 2 is a rustic villa in Thailand. Located in the countryside in Bang Tao beach, Phuket. Picasso Villas is a contemporary villa in Thailand. Located in the countryside in Kata beach, Phuket. Villa Makata is a rustic villa in Thailand. Located in the countryside in Layan Beach, Phuket. Villa Oriole is a contemporary villa in Thailand. Located in the countryside in Chiang Mai Province, Chiang Mai. 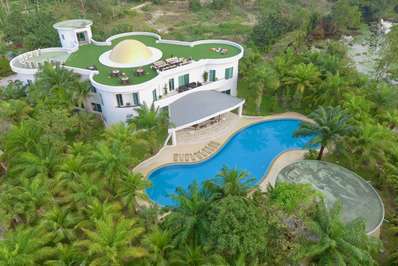 Spa Villa is a thai-style villa in Thailand.